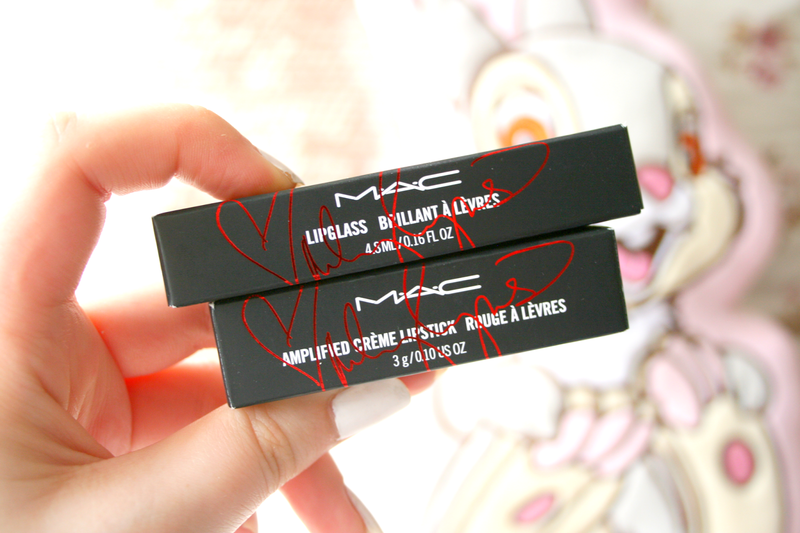 As part of my birthday gift from my parents I got the Mac Viva Glam Miley Cyrus Lipstick and Lipglass which I was over the moon about as I had been dying to own both of them since they were released. However now that she's after releasing two new ones I feel like I may just have to treat myself to them asap! The colours of both these products are magnificent and I swear I've never owned a gloss so gorgeous in my life. 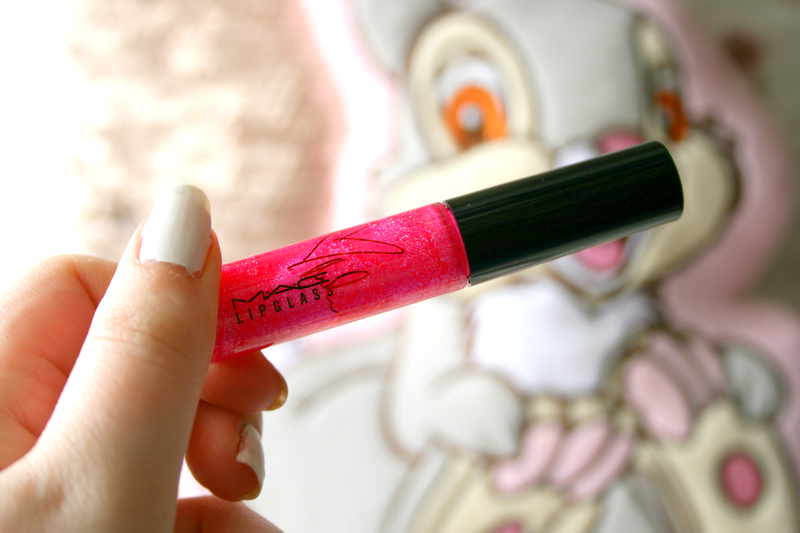 This was actually my first gloss I've ever tried from Mac and I have to say I really like it. The pigment is amazing and it layered over lipsticks just looks divine. I already own three Mac lipsticks but they're all Matte so this is my first non matte one and the formula is just as amazing as the others. I've worn both on many occasions separately and then worn both at the same time too and I'm always guaranteed for someone to comment on how nice they are. Yes into Autumn now they aren't exactly the shades I'd normally pick but I can see myself picking them up when I want a pop of colour in my makeup. The hot pink colour is just absolutely gorgeous on and it just reminds me of a Barbie pink. It's also one of them colours that make your teeth look extra white, and that's always great! I am in absolute love with both products and would definitely recommend them to anyone who likes to wear colour on their lips. I definitely cannot wait to order the two new ones now. 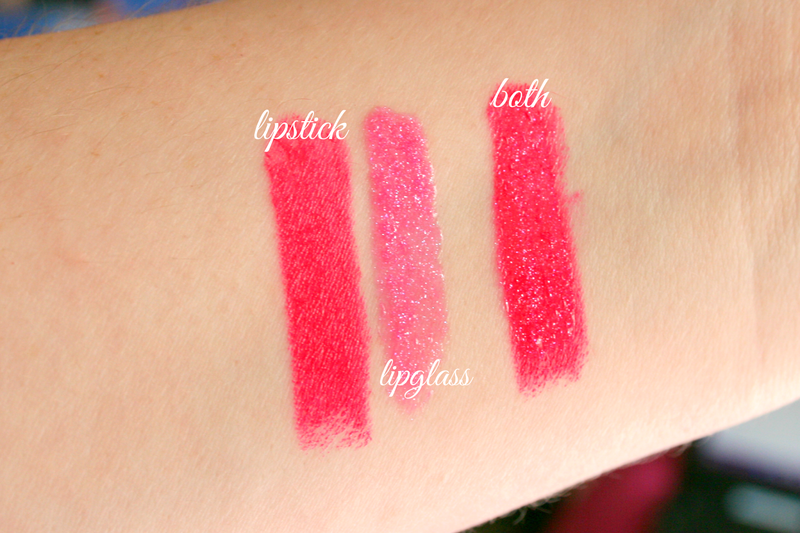 The lipstick costs €20 while the lipgloss will set you back €19. Have you tried the Miley Viva Glam range? Anything that makes my teeth look whiter I'm game for! I love the way they look together, they sounds like a real winner! The lipstick is little too bright for my liking but the color is really pretty and it's nice to know it makes teeth look whiter! I don't really like MAC lipgloss, I find them too sticky! Omg, they're so pretty! I'm loving all of the swatches, and the combination of both is so pretty! 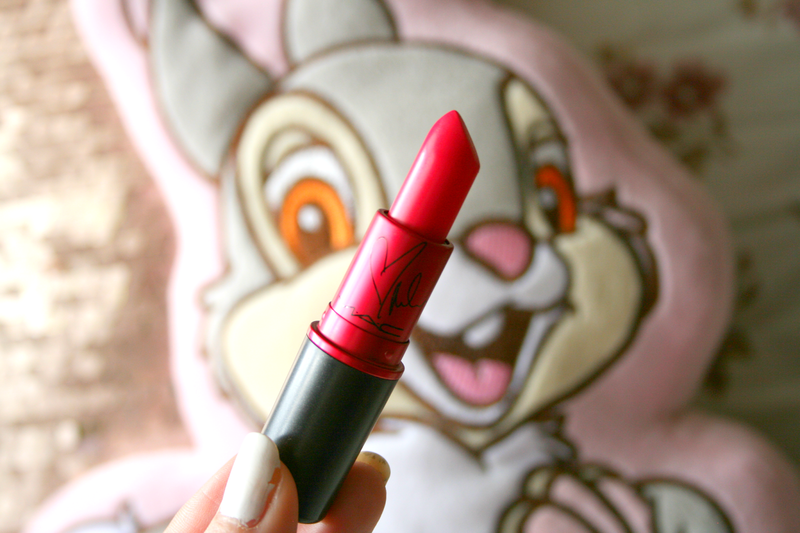 That lipstick is actually really pretty! I didn't think it would be that nice. Individuals are getting to be a lot more open and to watch it on 123movie.